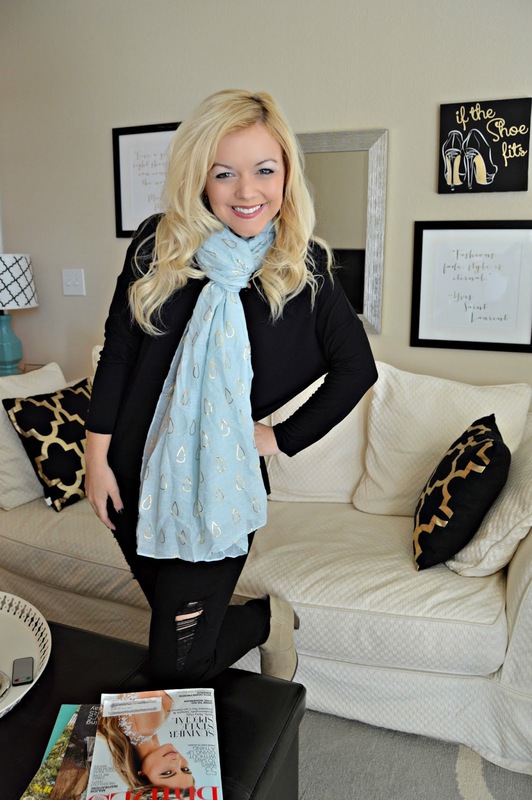 Since Thanksgiving & the holiday season is fast-approaching, I wanted to share a post today about a wonderful company who strives to give back with their CUTE and amazing products! I found this product at Walgreens (surprisingly!) 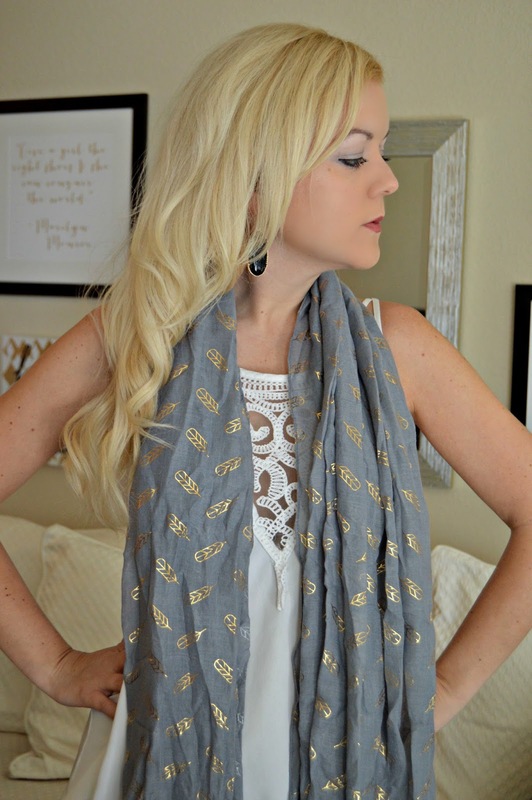 and the display caught my eye (y'all know I am obsessed with scarves). However, when I started reading the tag, it tugged on my heart strings just a little bit & I knew I had to support this amazing cause & share it with y'all. Me to We is an organization who has the vision "to empower people to transform local and global communities by shifting from 'me' thinking to 'we' acting" (via their website HERE). That is such a powerful statement. 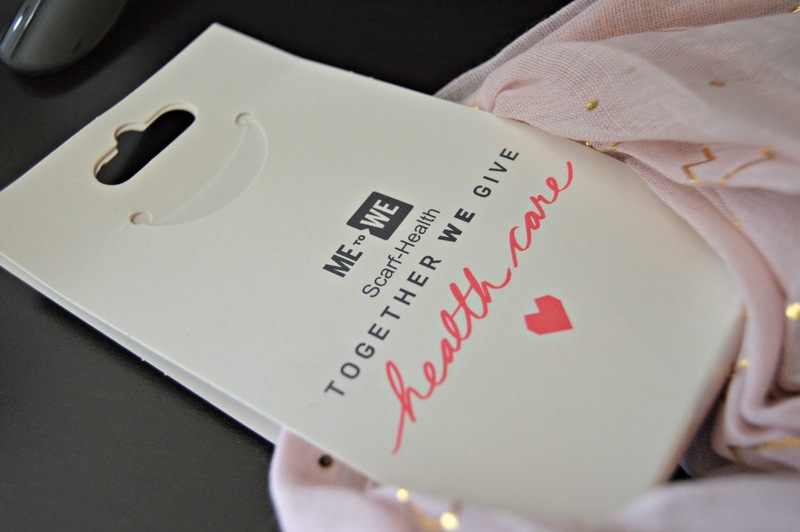 The "WE" Charity hopes to make it possible to give communities a "means to lift themselves out of poverty." Their goal is to create "options for consumers like you who want to make informed decisions about what you experience and buy, knowing your actions will help empower people and transform lives, making the world a better place." All I can say is WOW. Let that thought sink in a minute! 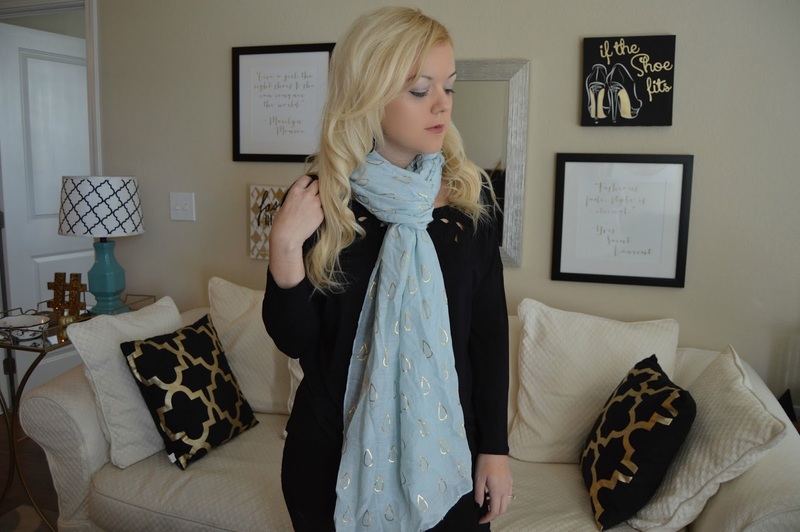 How powerful it is to think that by buying a scarf (that only costs $9.99) you can actually "empower" someone else's life! I love the word empower; you see I went to an all girls school here in Tennessee, and their motto was "Girls with Power and Strength"; so I've always loved the idea of empowering someone with the tools they need to have a better life, especially women! 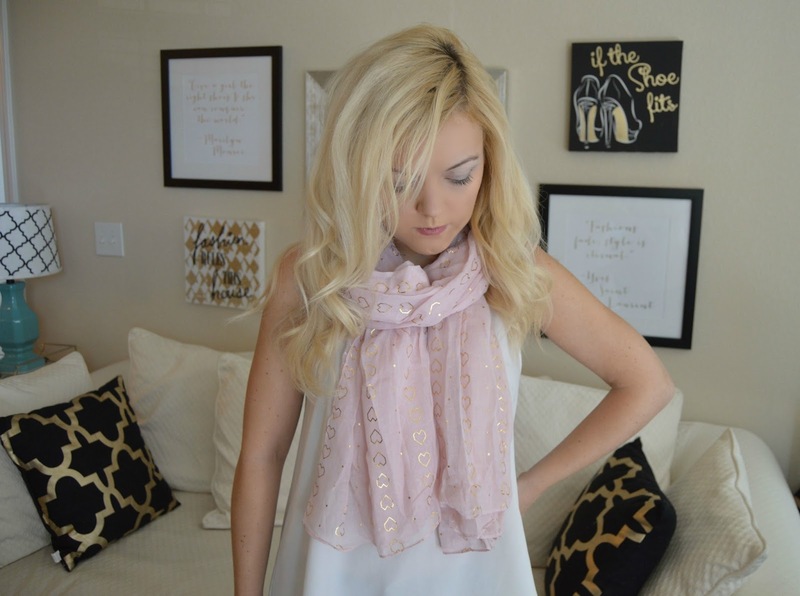 So how does buying a scarf that's only $9.99 allow you to do that? Let me explain! 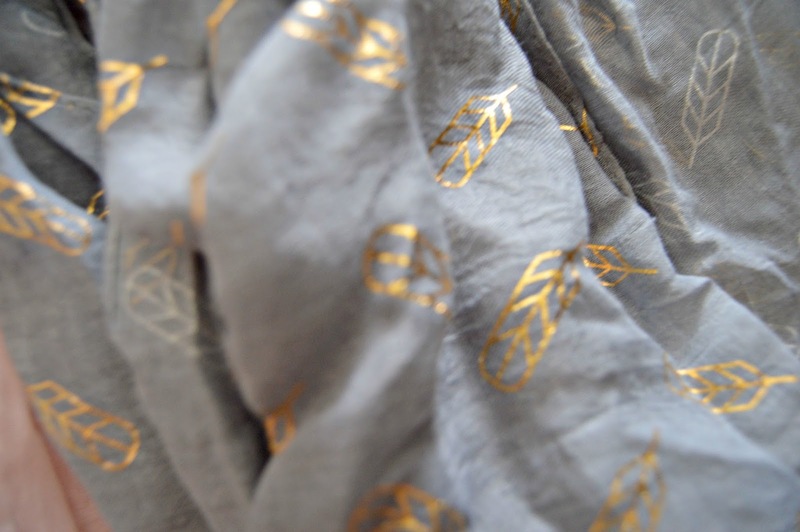 As you noticed in the post above, each scarf has a different theme: health, water, & opportunity. On each product tag, they have a "Track Your Impact" link with a unique code. Once you buy the product, you can actually see what the purchase you made contributed to by clicking the link here and entering your unique product code. The healthcare product gives access to people who otherwise would not have it. 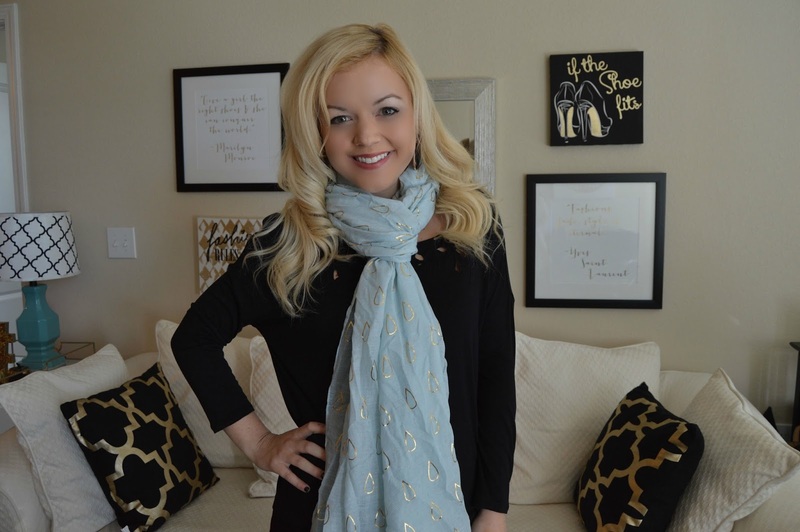 My unique product code for healthcare showed that the scarf I purchased went towards a prenatal workshop for one woman in Kenya! 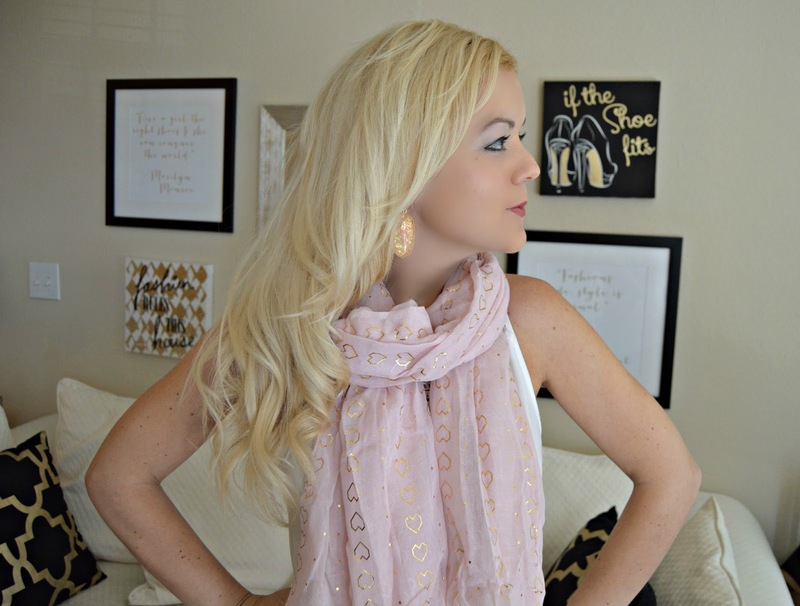 As a nurse, I was immediately drawn to the healthcare scarf anyway (and it's pink with cute hearts, totally my style!) 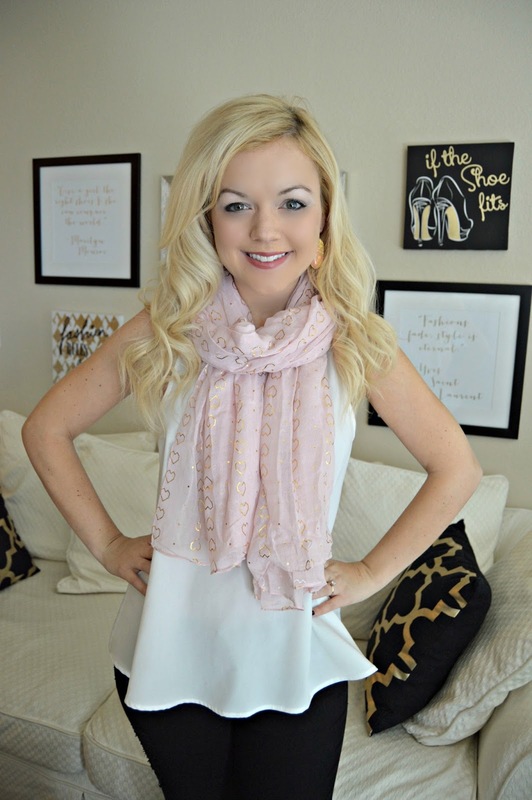 but knowing that one woman has the prenatal education she needs just by buying a scarf is SO touching! 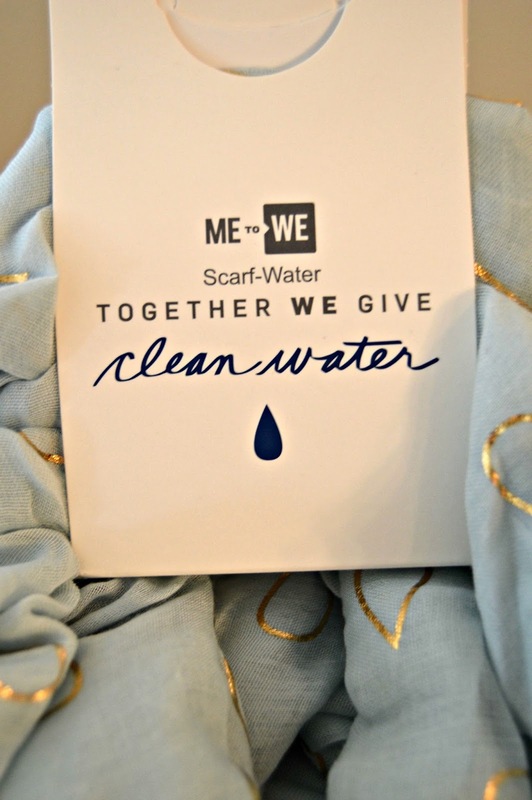 Next, the clean water scarf goes to exactly that, giving clean water to a community without access. 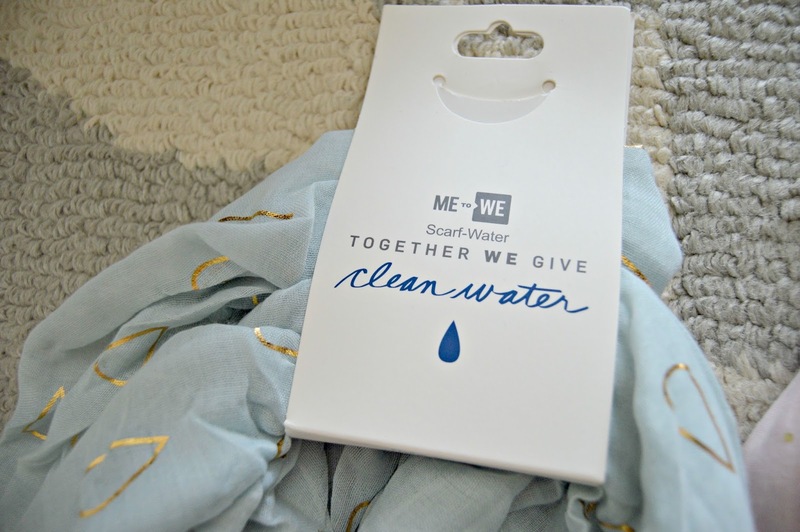 Having clean water is something that I take for granted, but purchasing this scarf shifts my thinking from me to we. 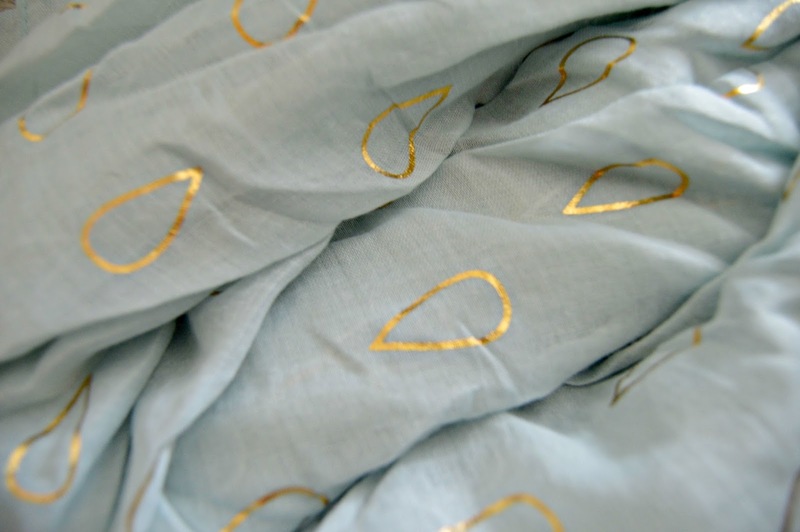 Through my "Track Your Impact" code on this product, I found out that my purchase went towards 150 liters of clean water for another community in Kenya. 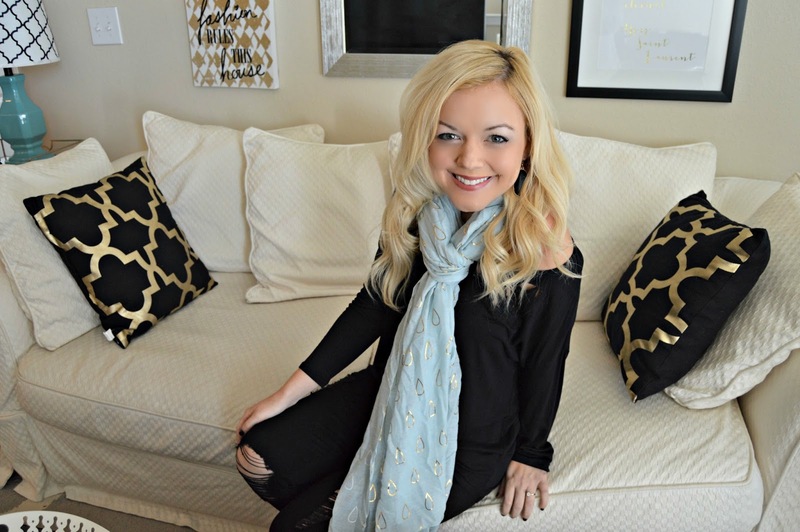 Finally, the opportunity scarf purchase went towards business training for a woman! I absolutely love this. 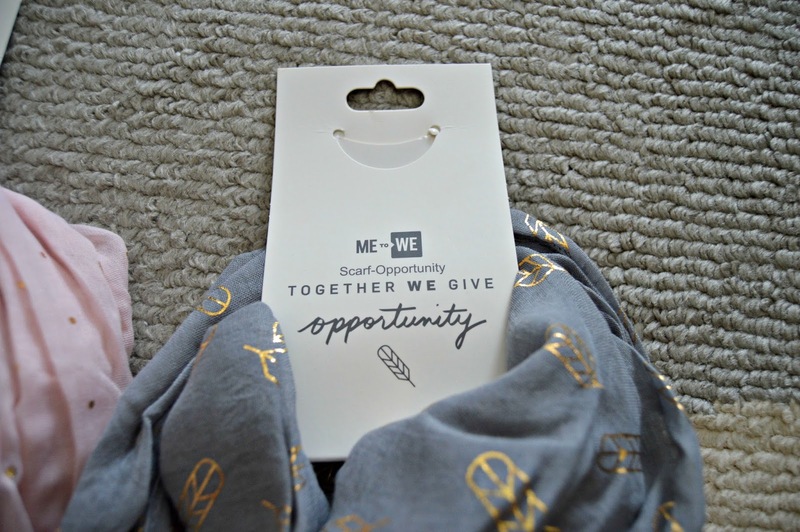 Specifically, the opportunity scarf went towards a financial literacy toolkit for 1 woman in a community in Kenya. 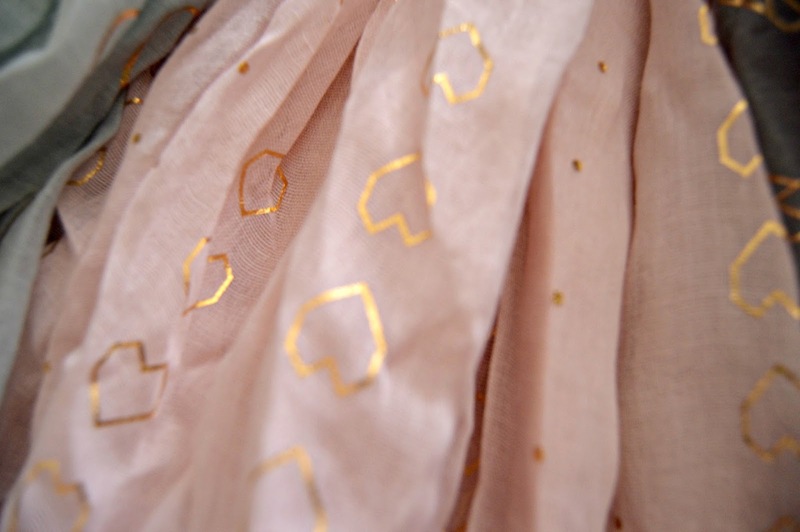 This will empower that woman to potentially be able to provide an income for herself & her family! Talk about "girls with power & strength"! You can read more about the "Track Your Impact" movement here! It even gives more information (videos, maps, & stories) so you see how your purchase impacts the lives of others further! 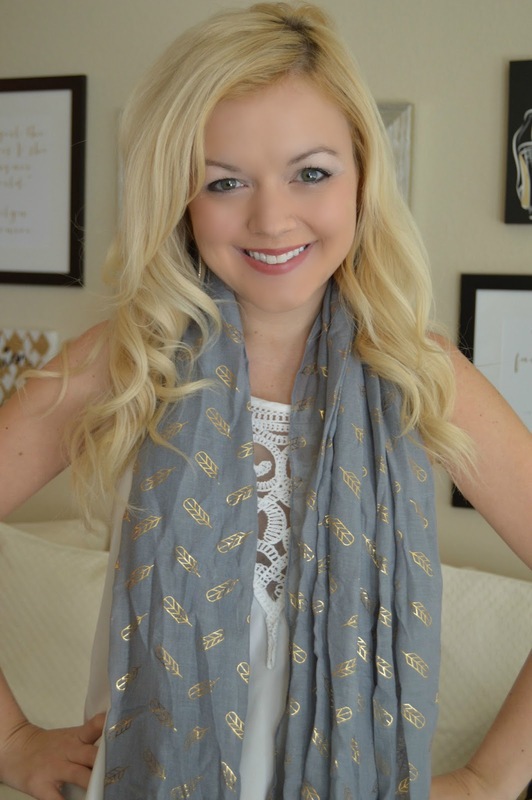 This scarf would be such a perfect gift for any lady on your Christmas list (and while you're at it, pick up one for yourself as well!). 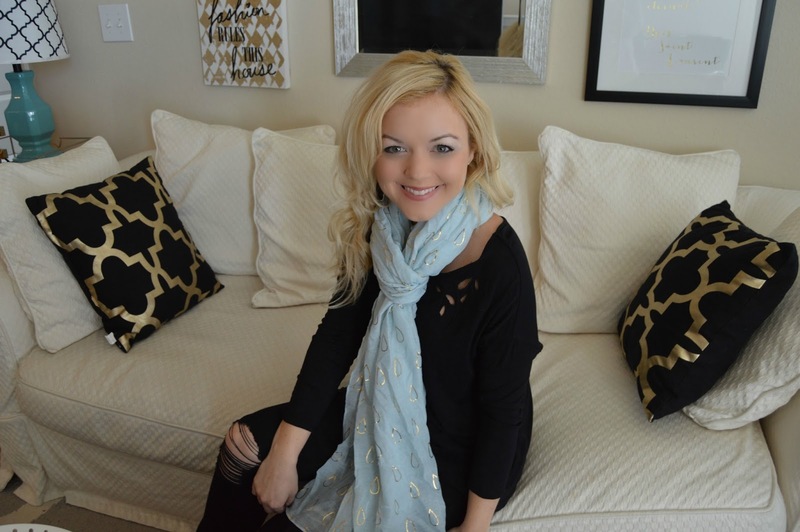 The scarves from Walgreens are not available for purchase online; however, you can search the stock of the scarves in your local Walgreens store by clicking HERE. 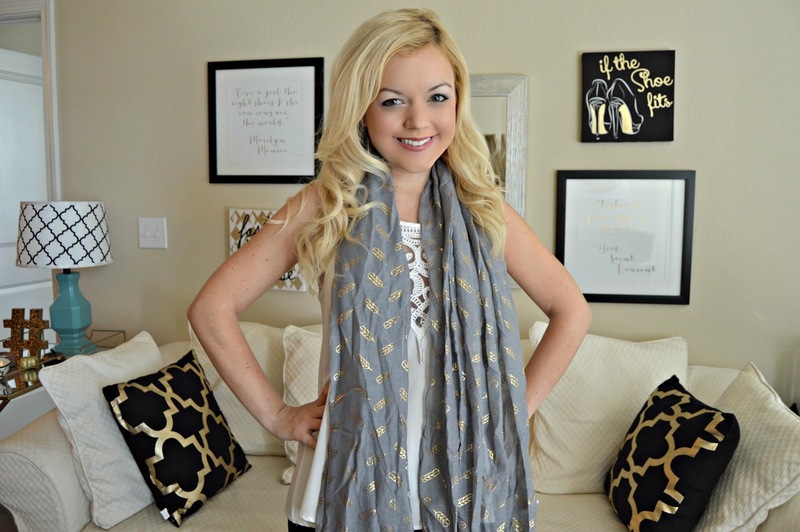 The fact that it goes to such an AMAZING cause makes it even more shop-worthy!!!! 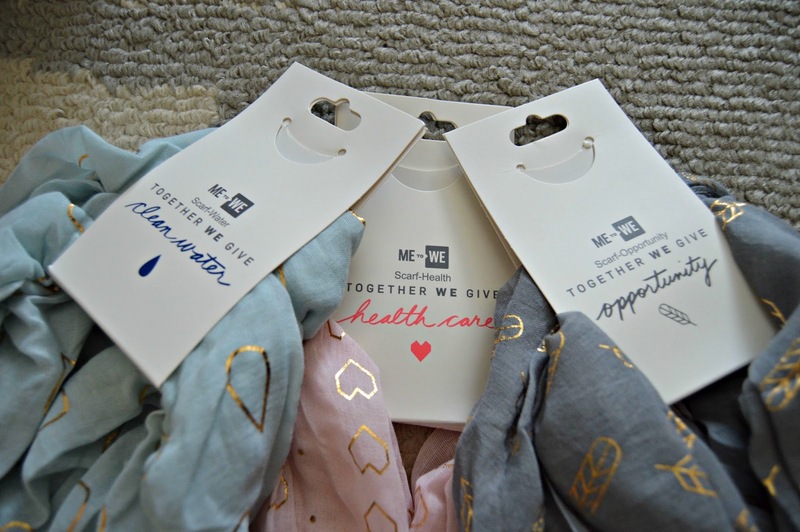 Also, be sure to check out other beautiful products you can buy here that go to the Me to We organization to help impact the lives of others. Thanks so much for reading dolls!! Right?! So surprising! Love them! 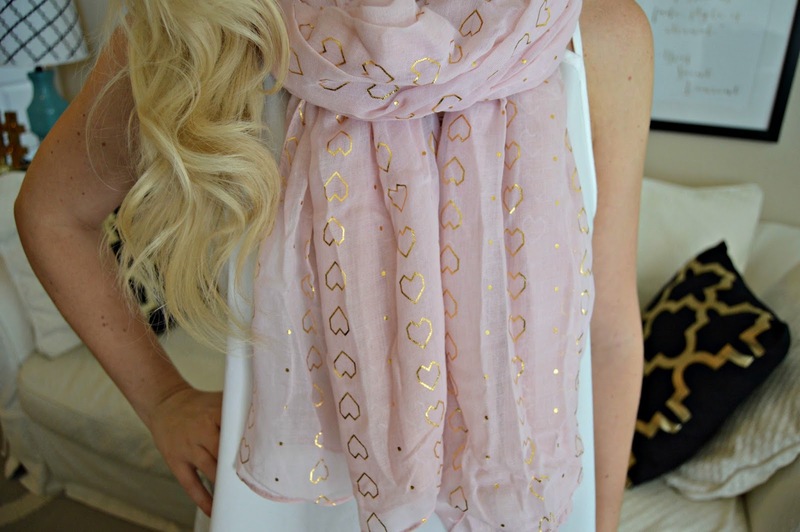 Where can I buy these scarves? I bought one from Walgreens a few months ago and now I can't find them anywhere.